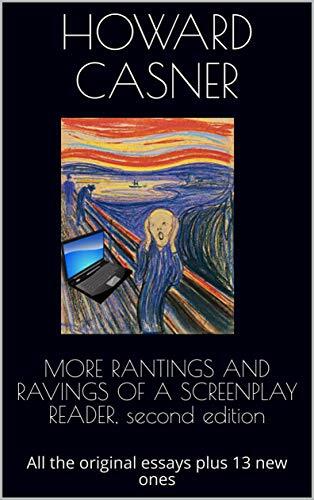 This is the third post in a series of interviews with writers who have had their first films, web series, television assignment, etc. make it to the big or small or computer screen. It is an effort to find out what their journey was to their initial success. Amir Ohebsion is a writer and producer based in Los Angeles. His first feature screenplay, The Apology, won the grand prize at Slamdance and is currently in development. 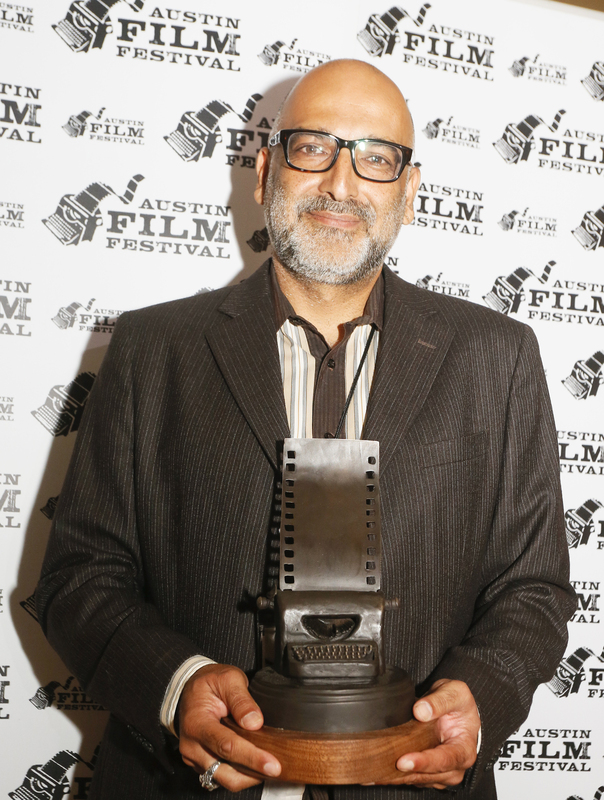 Most recently, Amir’s feature film “Jimmy Vestvood: Amerikan Hero” won the Comedy Vanguard Feature Jury Award as well as the Audience Award at the 2014 Austin Film Festival. “Jimmy” playfully skewers American preconceptions of the Middle East and breaks new ground through its depiction of the first hero of Middle-Eastern descent in an American comedy. In addition to writing and producing for the screen, Amir has staged several theatrical plays to consistent sell-out audiences including Death, A Very Serious Comedy and The Belind Date both of which premiered in LA at the prestigious 1200-seater, Wilshire Ebell Theatre. 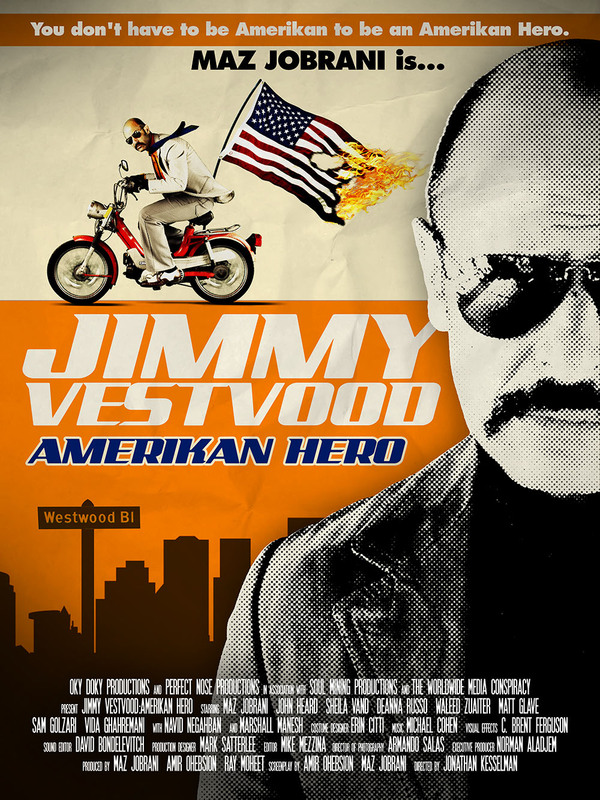 JIMMY VESTVOOD: AMERIKAN HERO, a feature comedy about a wannabe P.I. who wins the Green Card lottery and moves to America to pursue his dream of becoming an American hero only to find himself unwittingly embroiled in a conspiracy to start the next world war. 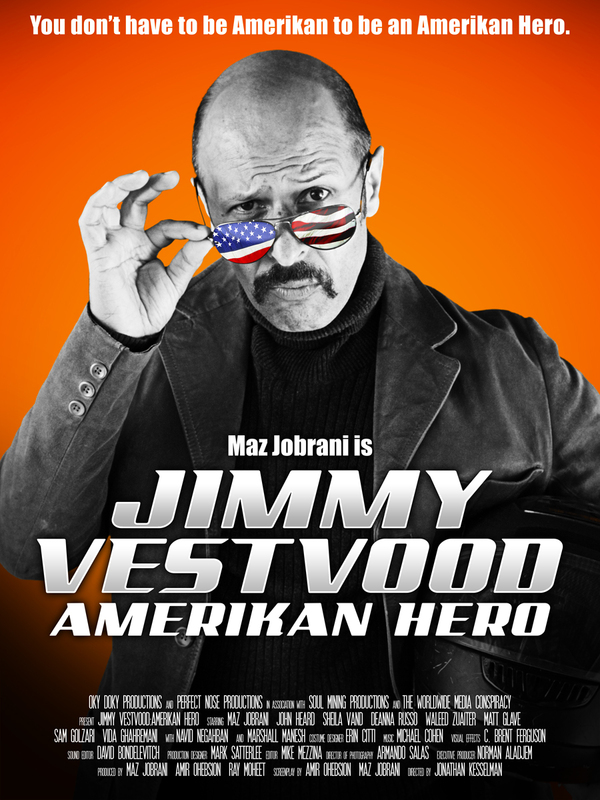 It was directed by Jon Kesselman (The Hebrew Hammer) and stars standup comedian Maz Jobrani who is the co-writer of the screenplay and my producing partner. From the first draft to the completion of the film took 10 years. 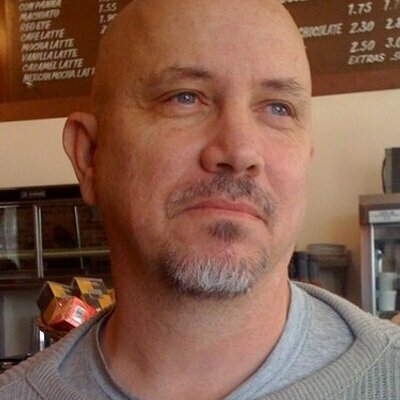 Yes, you read it right, 10 years, with the pendulum swinging repeatedly from anticipation to disappointment … until Maz and I decided to launch an Indiegogo crowdfunding campaign in 2012 and were fortunate enough to raise over $100K. This enabled us to secure the remainder of the financing through private equity and finally produce the film ourselves. The experience was both gratifying and educational. Needless to say it’s very rewarding to see your labor of love come to fruition after so many years. We were also blessed in that our investors were “passive”, so we called all the shots and didn’t have to answer to anyone. At the same time, the weight of production issues fell on our shoulders. Having been involved in all aspects of production from A to Z, I have more appreciation for the process, am now less judgmental of shortcomings in other productions, and more mindful of budgetary constraints when writing my next independent film. My plate is full: I’m putting together the bible for a Jimmy Vestvood animation series which we will be pitching in early 2015; I’m completing a satirical play about Adam and Eve which I also plan to stage in 2015; and I just got a gig to write a screenplay for a comedy that’s sort of a Middle Eastern version of My Big Fat Greek Wedding. I don’t watch much TV; my favorite movies are all the Charlie Kaufman films (except Synecdoche, New York); Stranger Than Fiction; The Shining. Also gotta say that in my opinion Cloud Atlas is the greatest cinematic achievement to date and I doubt it will ever be topped because no one will likely fund such an ambitious, yet money-losing project, again. Write what you love, connect with and nurture your own voice and persevere. Now this may sound paradoxical, but if your project is meant to get made, it will get made, you don’t have as much control as you think or want to believe that you have. It’s all pre-determined so to speak, so no need to struggle, to fight, or get attached to a particular result based on your preconceived ideas of how things ought to be. Just relax and know that wherever you have to be you will be and whatever work you have to do will be done. Oh, and if you have a big ego, rest assured it WILL get smashed to pieces. There are no exceptions. Before getting involved with writing and producing, I had a jewelry design company, Demian Design (named after the Herman Hesse book). While the business was very successful (my clients included Fred Segals, Barneys and Banana Republic), I was not happy with what my body was doing day in and day out. Deep down I knew the world of business was not for me and I wanted to run away from it to pursue my ‘passion’. Little did I know the film business is the most cut-throat of all! LoL.